Do you live in a town or city? Do you live in the countryside? 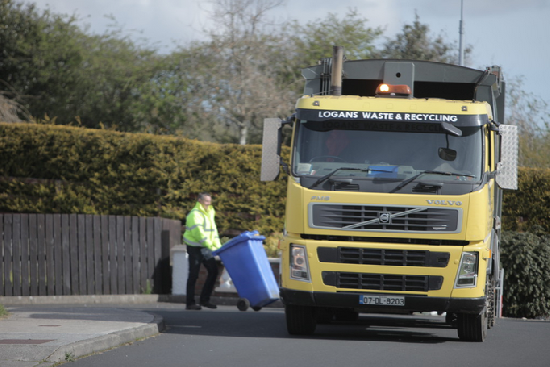 Logan Waste operates a successful waste management and recycling business and pride ourselves on an efficient service which caters for all domestic, commercial and industrial customers. We endeavour to provide a top class service to all our customers and in 2007 we introduced a recycling bin collection to divert waste from landfill. We are fully committed to maintaining and increasing our recycling solutions promoting a greener environment. © Copyright 2019 by Logan Waste. All Rights Reserved.